The Lighthouses Challenge is the Isle of Man’s Premier Cycle Sportive covering a choice of distances. If you enjoy mass participation challenges, then why not saddle up and make the Microgaming Lighthouses Challenge a priority for 2019? 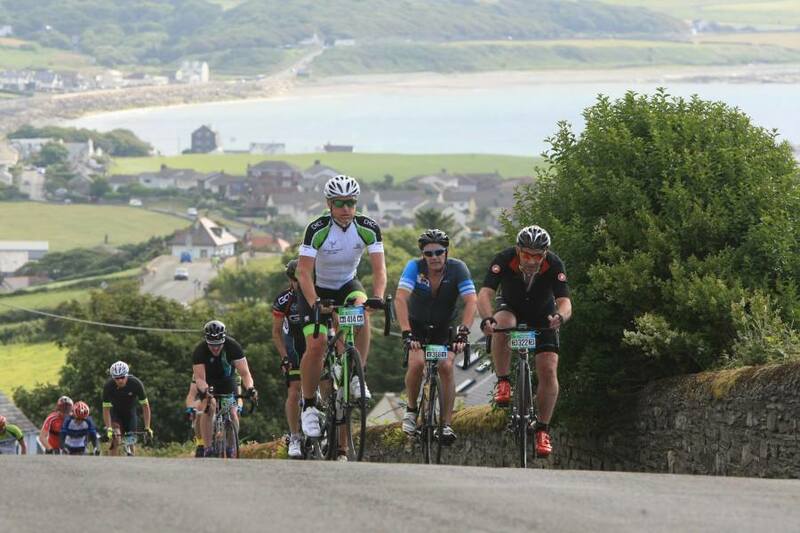 This increasingly popular event is now firmly established as the Premier Cycle Sportive in the Isle of Man calendar. For any cycling fans who haven’t yet seen for themselves the breathtaking beauty of the Manx coastline, then we’d highly recommend building a cycling trip around this unique activity. Taking in a host of wildlife, rolling hills, and even the possibility of witnessing basking sharks and dolphins close to shore, the Challenge truly offers a sight to behold while you pedal away. The event is not for the faint-hearted, testing both endurance and stamina. 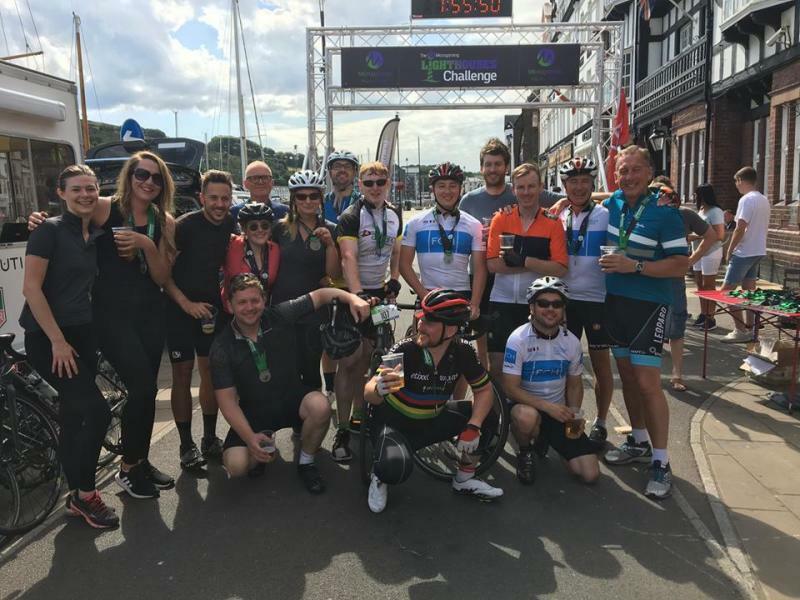 But you do have a choice of three distances over which to compete – 37, 57 or 100 miles – meaning you can select the one best suited to your cycling ability and fitness levels. The full route includes some 2500 metres of climbing. Starting at the famous TT grandstand in Douglas, the course runs around the Island's lighthouses and most of the spectacular coastline, finishing at Port Erin in the far south west. 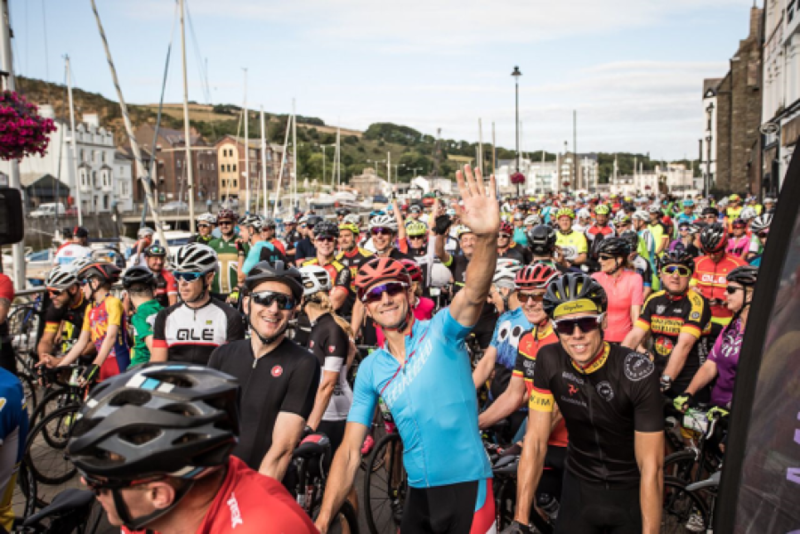 The Full Circle Route goes clockwise from the historic TT Grandstand in Douglas and takes in over 100 miles and 2200 metres of climbing, including the Southern classic climbs to Cregneash and the Sloc. Recover over the northern plains, before tackling the shorter but steeper climbs along the north east coast back into Douglas. The Half Circle Route can be ridden as part of a team. Teams are allowed to changeover at any one of the official checkpoints. The medium and short options continue to follow the main course to the second feed station at St Johns and return to Douglas via Archallagan, Braddan and Abbeylands. 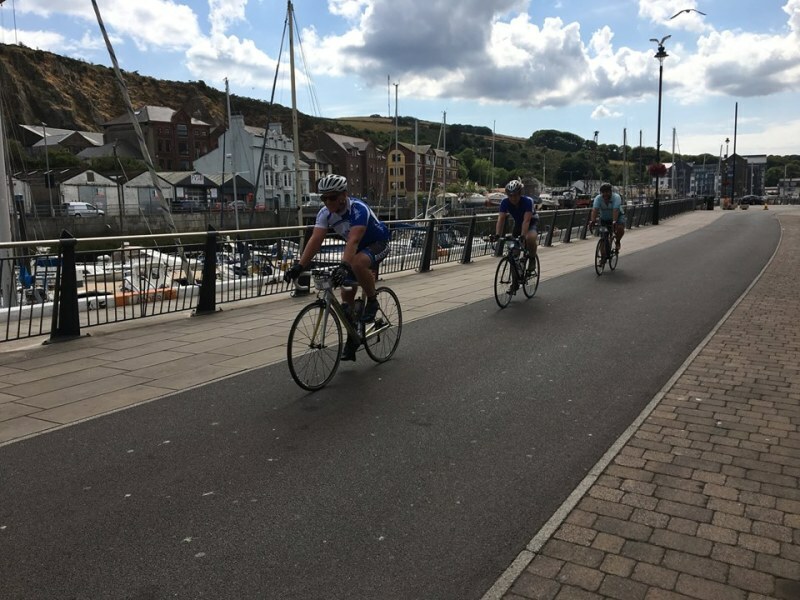 The Quarter Circle covering the shortest distance of 26 miles provides the choice of finishing at Port Erin feed station, or alternatively continuing on and tackling the main climb of the Sloc. The short route separates at the Round Table and heads south downhill and pan flat all the way to the Railway Station at Port Erin, for transport back to Douglas on the Victorian Steam Railway. So will you be heading off on your own Lighthouses Challenge, alongside hundreds of like-minded cyclists in 2019? Call us today to confirm all your travel & accommodation arrangements. For more details on our Lighthouse challenge packages contact reservations by phone, email or book online..